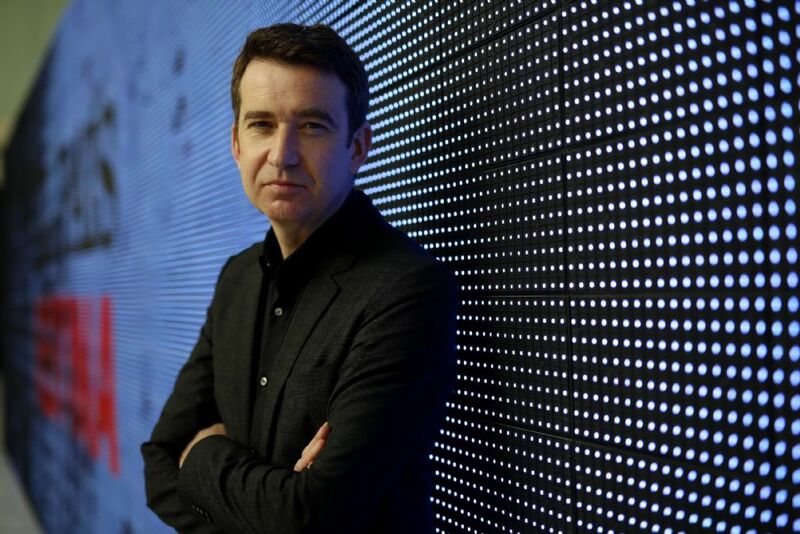 Mark Little, one of the world’s most prolific entrepreneurs, is to headline the inaugural Innovation Nation 2018 conference in Newry this September. The Dublin native will address the Newry technology and innovation event on the opportunities in the digital age for companies from all sectors of the business world and will tell his story of starting successful technology companies and working for one of the most well-known social media firms, Twitter. A former Washington correspondent for RTE covering everything from the war in Iraq and Afghanistan to the election of Barack Obama, Mark founded the world’s first social news agency Storyful, which pioneered new models of verification and collaboration, before selling it to Rupert Murdoch’s News Corp in 2013 for €18m. He was then Twitter’s Vice President of media partnerships in Europe before co-founding NevaLabs last year. Innovation Nation 2018, which is being run by Newry, Mourne and Down District Council and a number of supporting partners from the public and private sectors, will showcase how organisations can use the latest innovations and technology to drive their businesses and will shine a light on the burgeoning tech scene in Newry and the surrounding area. The conference will take place on the 27 and 28 September, with the second day delivered in partnership with Catalyst Inc. which is lending its expertise to shape an exciting programme for up to 300 school children from 10 schools across the Council area, the Day of Ambition. Newry, Mourne and Down District Council Chairman, Councillor Mark Murnin, said, “Mark’s story is one which will inspire and engage everyone who is interested in technology and in becoming an entrepreneur. In creating two successful businesses he has demonstrated exactly the kind of drive which the Newry Mourne and Down District is well-known for and I know we will learn a lot from him and the other speakers. Other speakers at the event include INCISIV founder Dr Cathy Craig; Brian Conlon, Founder and Chief Executive of First Derivatives; Norbrook Laboratories Chief Executive Liam Nagle; Peter McCaul, Chief Executive Officer at Péarlaí; Adrian Toner, Chief Operating Officer at First Derivatives; STATSports Chief Commercial Officer Sean O’Connor and Steve Pette, Co-founder at Ormeau Baths. As well as Newry Mourne and Down District Council, the event is being sponsored by First Derivatives plc, Norbrook Laboratories, KPMG, STATSports and Invest Northern Ireland. Follow Newry, Mourne and Down District Council for live updates: @nmdcouncil / #innovationnation18.